Street food has always been a hassle-free way of enjoying grilled meats on the move. 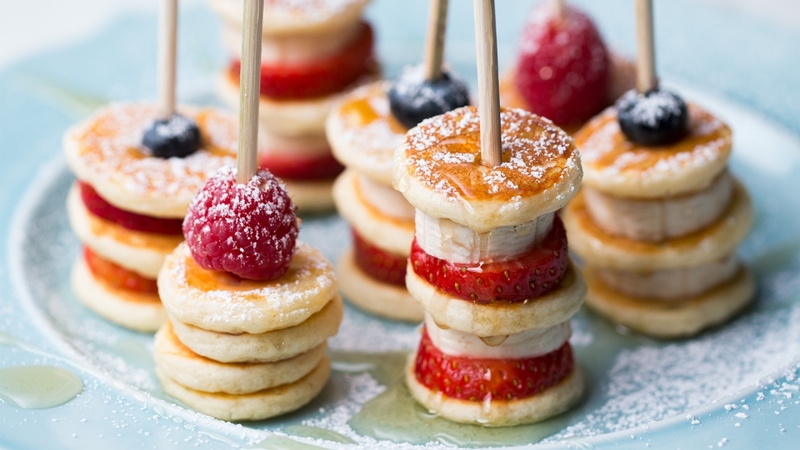 You can now enjoy vertical skewered creations like mini pancakes or cakesicles, banana split, etc giving vertical elevation a nudge to the top. 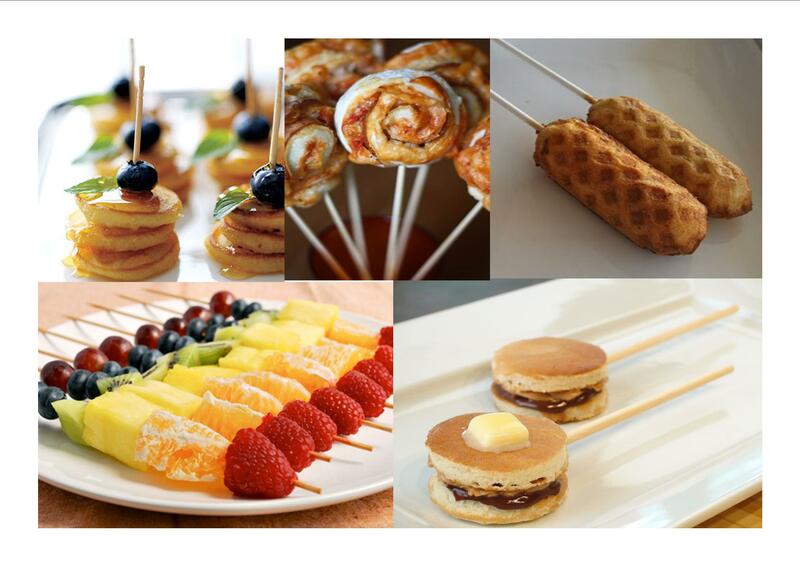 Here is what you can feast on the next time you are looking to enjoy your food on a stick. This is a drool-worthy dessert that’s generally a fan favourite served in a bowl, shared by one and all. However, yeah you can enjoy it all by yourself on a stick, drizzled with Chocolate sauce and honey, garnished with a mint sprig and tempered chocolate. 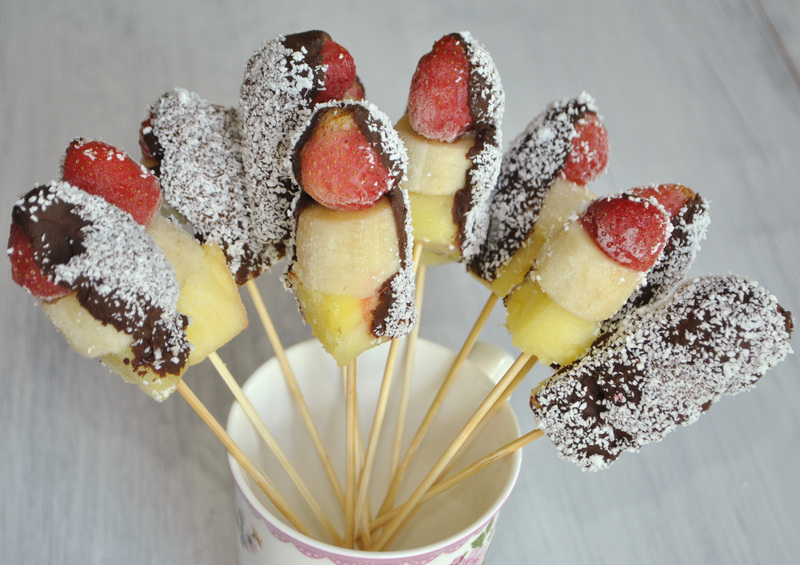 These banana split bites are totally healthy and delightful. 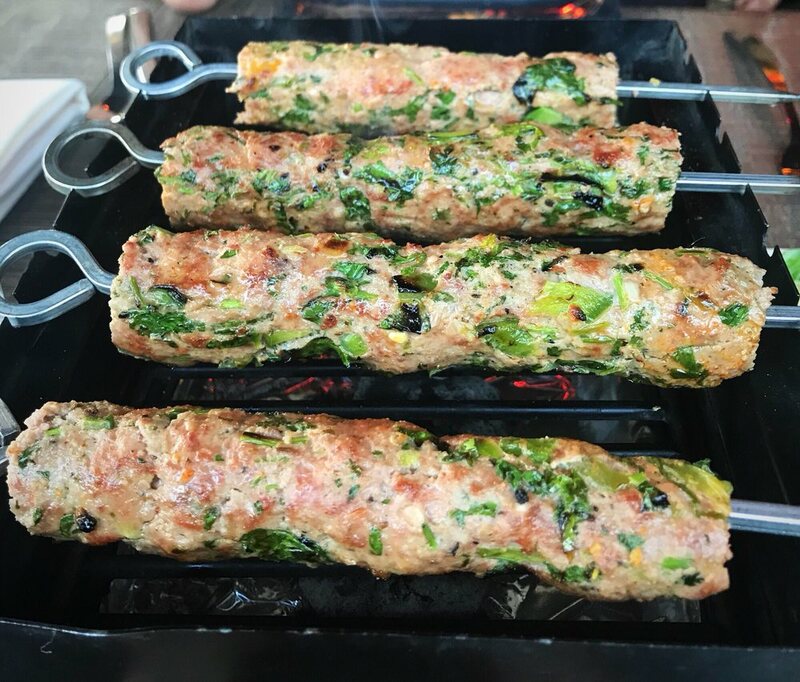 The mutton Gilafi kebab is minced mutton mixed with spices, placed on skewers and cooked to perfection in a Tandoor. 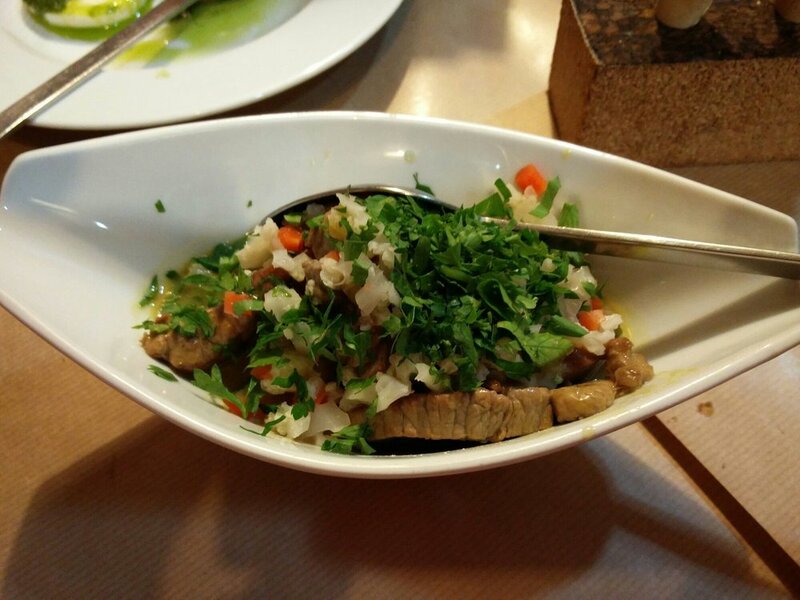 It is served on an inverted hanging skewer with naan, onions and green chutney. A completely tasty treat for you and your family. It is Unicorn inspiration all the way with this treat. Essentially a cake mixed with Nutella and chocolate garnishing and coated with plain chocolate then decorated for the cute and quirky look. 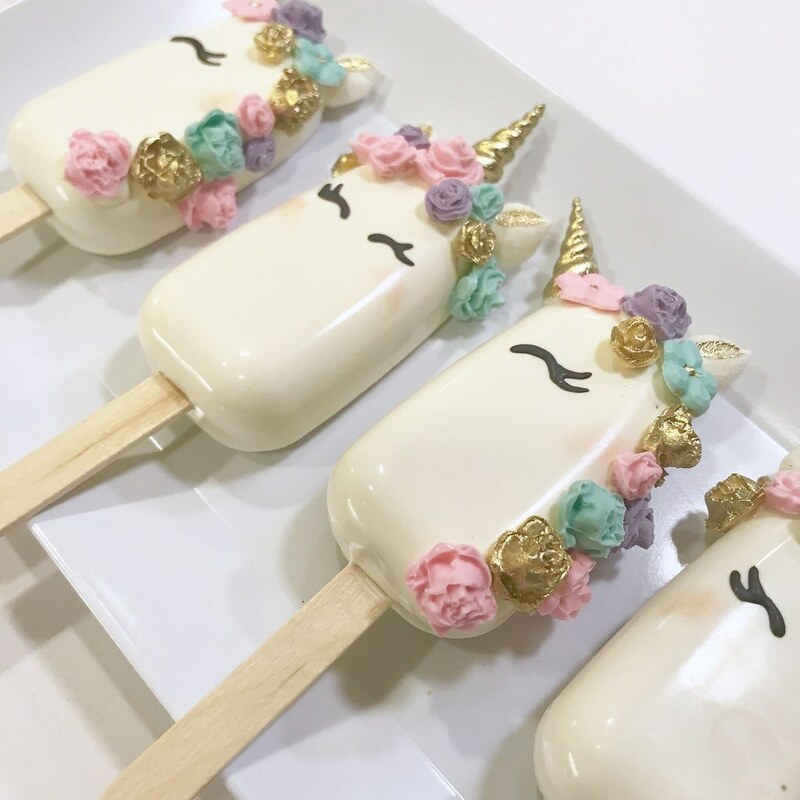 These aren’t the old day popsicles, these are the modern generation unicorn cakesicles. 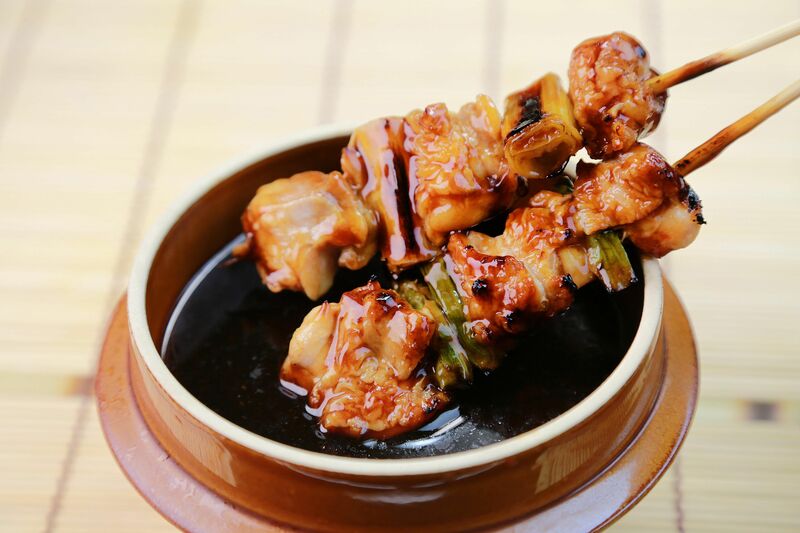 A traditional Nagayo-style tebasaki yakitori are crisp on the outside and sweet from the inside because they are generally paired with a tartare of apple and betel leaf to add crunch and to enhance the flavour. This Candy is a guilt-free treat made with popcorn, oats, dark chocolate and rock candy. Certainly a healthier alternative. You can enjoy chicken lollipops in an unconventional way. Marinated with Chilly paste, deep fried and then tempered with curry leaves and mustard, and finished with yoghurt. These chicken drumsticks are pre-marinated, cooked in clay oven with cheese and served along with exotic vegetables. The prawns are coated with a blend of Spices and then grilled to perfection, giving it a charred effect and a smoky taste. Like any other food item, it all depends upon how you cook them. The simple plate or tankard of cooked prawns in the shell is a different customer than a spicy Thai prawn curry. But, in general prawns or shrimps have a delicate flavour that you might want to respect. 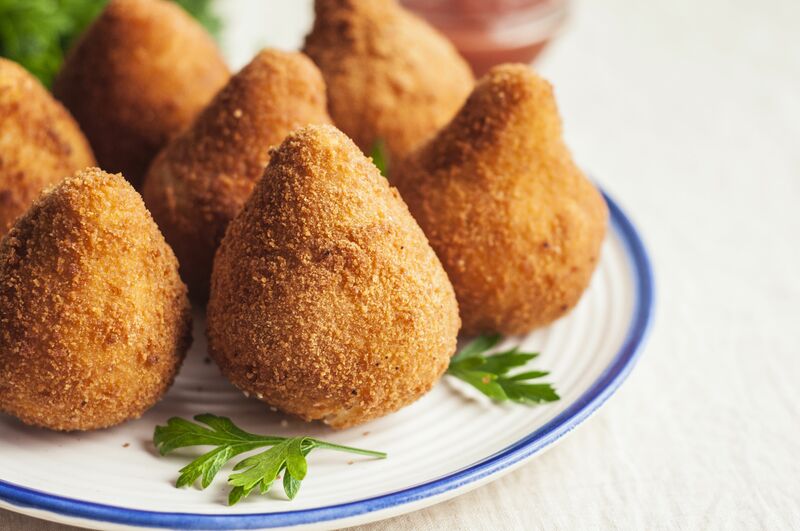 This dish is an inspired take on traditional Italian antipasti crocchette and the East Indian snack potato chop. These bite-sized treats are a great option for those looking to stack it up but not overindulge. While the tenderloin patties have always been the one to look out for cushioned between two burger pieces of bread, here you can enjoy a juicy one on skewers with bone marrow served with herb vinaigrette. These stick foods somehow look tastier than their original variants. Don’t they?